Installed Right. Maintained to Last. 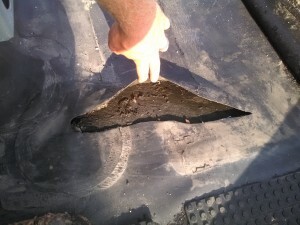 Learn 6 signs your roof needs repairs! From design and repair to our technology and maintenance program, A-1 Roofing Company sets the standard for high-quality roofing solutions. 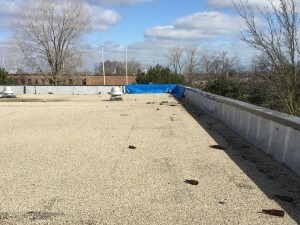 Our Chicago roofing and sheet metal company serves a broad range of businesses and public entities throughout the Chicagoland area, meeting the needs of architects, general contractors, building owners, developers and management companies. We offer a full range of roofing services. We can start by helping you design the roof that is right for your project by taking a range of factors into account — such as long-term maintenance costs, building uses, environmental impact and installation ease. 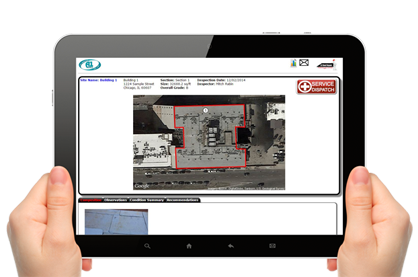 To help you keep your roof in good order, we use helpful software to make maintenance easier. 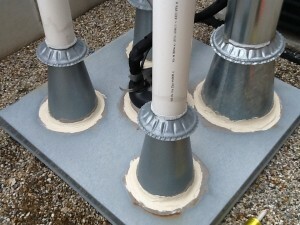 We also provide a cost-saving, long-term maintenance program to help you extend the life of your roof. 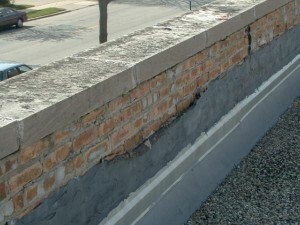 Unlike some Chicago roofing contractors, we do not just install and promote one type of roofing. Our Chicago roofing contractors are approved applicators of most major roofing systems, including Carlisle, Johns Manville, GAF, Firestone, Soprema, Henry, Performance Roof Systems, Sika Sarnafil and others. A-1 Roofing Co., has been family-owned since its inception in 1910. Three generations later, we continue to provide the same quality product, professional workmanship and personal attention that our grandfather valued. 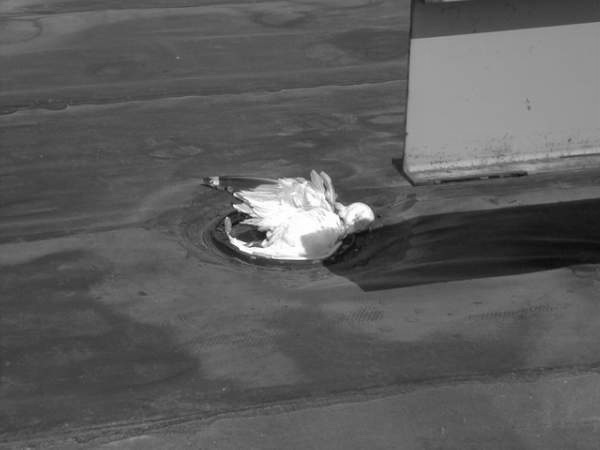 At A-1 Roofing Co., we take a professional approach to the installation, maintenance and repair of commercial, multi-family and industrial roofing systems. Our services are marked by quality workmanship and personal attention to detail. We offer warranties up to 30 years. 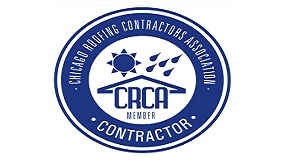 We are involved in professional organizations, including the Chicago Roofing Contractors Association (CRCA) and the National Roofing Contractors Association (NRCA). Our safety equipment, employee training and safety incentive programs keep our people safe and insurance costs under control - savings that we pass on to you. "Your prompt response to our needs was very helpful in solving some difficult details." "We know that whenever we run into the extremely difficult project that will require extreme coordination, intense pre-planning and a true partnering effort in getting the project done, we can count on A-1." "A-1 consistently adds value to my projets before, during, and even after the buildings have been completed... Your staff continues to exceed my expectations--from your receptionist to your Vice-President, and EVERYONE in-between." "From start to finish, your attention to detail and professionalism was greatly appreciated." We use the latest safety equipment, staff training and employee incentive programs to make sure your roofing job gets done right the first time. The result is safer work environments and lower insurance costs — savings which we pass on to our customers.